How many are you familiar with? With a market capitalization of around $12.4 billion, the company’s activities are focused on further development of its own search engine and e-commerce platforms. It provides advertising opportunities, offers its own taxi app and other services. 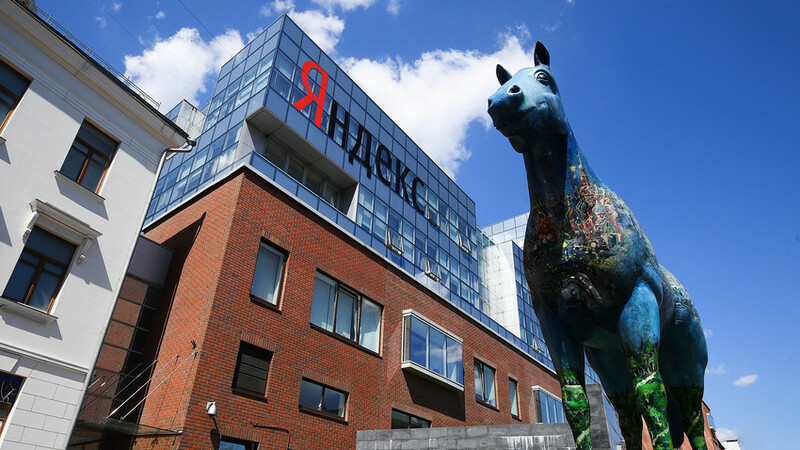 The main source of revenue for the company comes from advertising sales, and by the end of Q3 2017, Yandex had income of $63.5 billion from such activity alone. Trailing Yandex is Mail.ru Group with a $6.9 billion market capitalization. The company includes the mail.ru portal, VK social network, as well as enjoying a 41-percent share on the food delivery market. According to Forbes, the company “continues to expand its asset portfolio,” now working on monetizing its Yula ad service and launching a new international marketplace called Pandao. Third among the ranking leaders is Avito, a classified ads website that has a $2.7 billion market capitalization. Founded in 2007, it has grown to be a go-to source for selling, buying or simply giving out anything from old furniture to buying an existing business. According to Forbes, each month 32 million people visit Avito. The top 10 most valuable RuNet companies also features online retailers: Wildberries ($602 million); Lamoda ($454 million); Ozon Group ($369 million); the ticket search engine, Biletix ($264 million); the job hunting service, Headhunter ($228 million); the online retailer, Citilink ($224 million) and the local search company, 2GIS ($211 million). Forbes only included those Russia companies that generate more than 50 percent of its revenues via online sales. The ranking didn’t include fintech and gaming companies because their business models are different from other ranking participants. The magazine also notes that figures for the companies’ market capitalization date to Jan. 25. Want to know the secrets that help the heads of Russian corporations stay afloat on the domestic market? See what the CEOs of Kaspersky Lab and Mail.ru Group have to say about that.